NEW YORK—Asian-Americans are the fastest growing racial group in the country. But despite the fact that 9.3 million Asian-Americans are eligible to vote—about a 1.3 million increase compared to 2012, according to Asian Americans Advancing Justice (AAJC)—the group is receiving little attention from the presidential candidates. 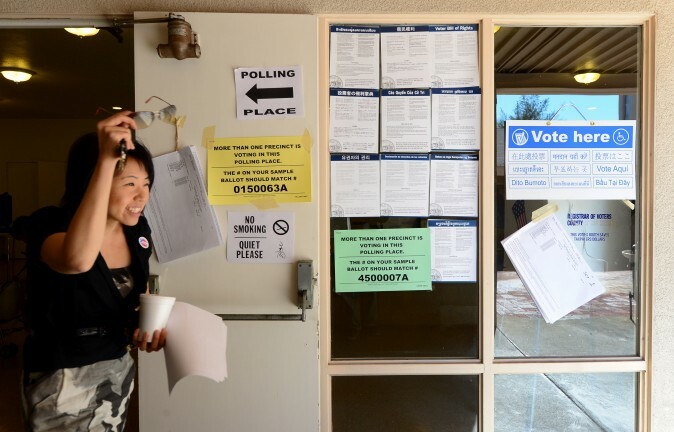 Advocacy groups say that the group is not only largely ignored, but that Asian-Americans also face challenges at polling places including discrimination and language barriers. 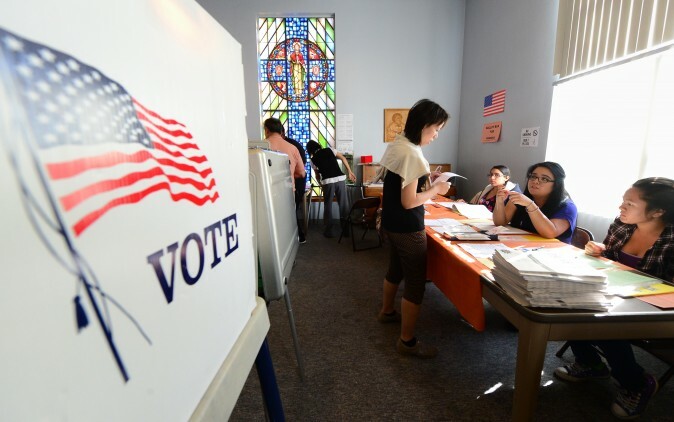 However, the dynamic of the 2016 race, and concerns over anti-immigration rhetoric, is making more Asian-Americans motivated to vote this year, says James Hong, interim executive director at the MinKwon Center for Community Action in New York City. “They don’t feel welcome as a result of what has happened in this election cycle,” said Hong. In an Asian-American voter survey conducted by AAJC last spring, over half of the Asian-Americans polled were “more enthusiastic” about voting in this election compared to previous elections (51 percent). A majority of Asian-Americans of Indian, Japanese, Korean, and Filipino background are registered as democratic, while those with Chinese and Vietnamese backgrounds are primarily registered as independent or undecided, according to AAJC data. The top five issues that Asian-Americans care about are education, health care, terror attacks, jobs and the economy, and retirement security. In the 2012 presidential election, 73 percent of Asian-Americans voted for President Barack Obama, according to exit-polls. This time around, Asian-Americans are leaning towards Hillary Clinton. The former secretary of state also got their support during the primaries, with Asian-Americans supporting her more than any other candidate including Bernie Sanders, Donald Trump, and Ted Cruz. 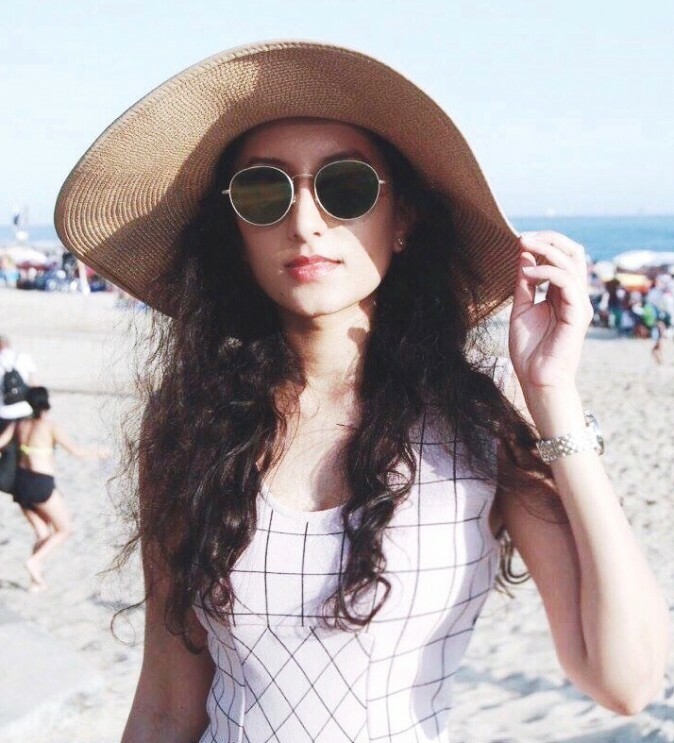 “I definitely want Hillary to win,” said Avanti Gupta, 25, an Indian-American who lives in Manhattan and works in the fashion industry. This will be the second time she casts a ballot. “Hillary is a woman. It’s a huge stride,” said Gupta. However, both presidential candidates have done little, aside from talking about the group on their websites, to reach out to Asian-American voters. Reaching out to the demographic could benefit candidates. “A third of our community identify as independents,” said Ao Minnis, noting that the “untapped group of voters” is an opportunity for candidates. In 2014, AALDEF volunteers monitored poll sites in 11 states and surveyed more than 4,000 Asian-Americans who voted. They recorded over 340 complaints. Among those who complained were voters who said that they were unlawfully required to prove their U.S. citizenship. Voters also said they were not provided voting material in their language, and had their names missing or misspelled in the poll books. In Boston’s Chinatown, a federal lawsuit was launched after Chinese-American voters were put into a “Chinese line” in 2004. In a settlement, the city required there to be Chinese and Vietnamese materials and translators at poll sites. This creates an environment where participation is not that high, says Ao Minnis. 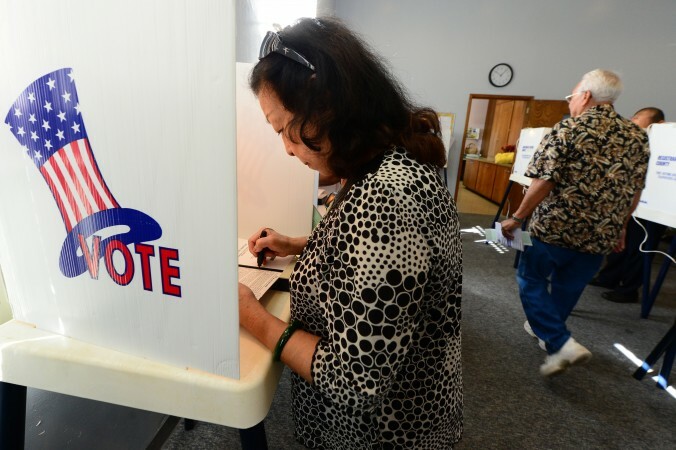 A negative experience might also discourage Asian-Americans from future voting, says Vattamala. Although the Asian-American electorate is rapidly growing, the actual number of those registering and voting lags behind all other major racial groups. In the 2012 presidential election, 47 percent of eligible Asian-Americans cast ballots, compared to 67 percent of black voters, 64 percent of non-Hispanic white voters, and 48 percent of Latino voters, according to the Pew Research Center. Hong of MinKwon Center hopes more voters will hit the polls this year. “We made a big push,” said Hong. The MinkWon Center registered 5,000 Asian-American voters from September 2015 to April 2016. The Asian-American population is expected to grow by 74 percent between 2015 and 2040. During that time period, the number of Asian-American registered voters will increase from 5.9 million to 12.2 million, according to a study by the UCLA Center for the Study of Inequality and the Asian Pacific American Institute for Congressional Studies.